Are you confused in choosing a bed? 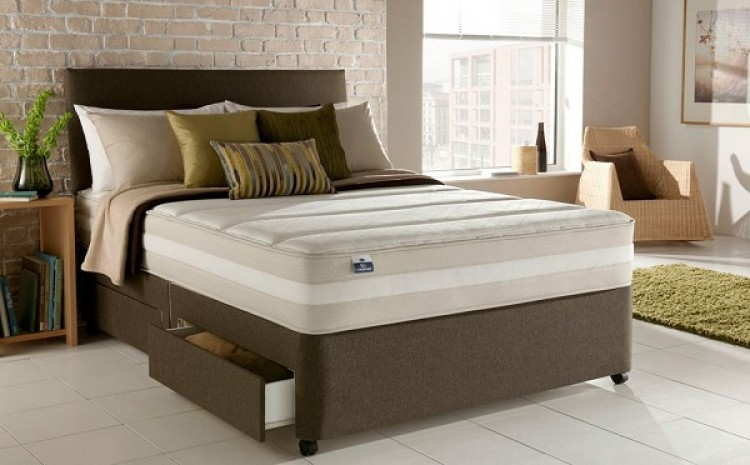 Relax, now the choice of bed model so diverse and also good so it makes confused to choose it. For simplicity, just adjust the shape of the bed with your home design as well as your finances. And as a guide, here are some of the most up-to-date bed types that you might choose and can make you comfortable. 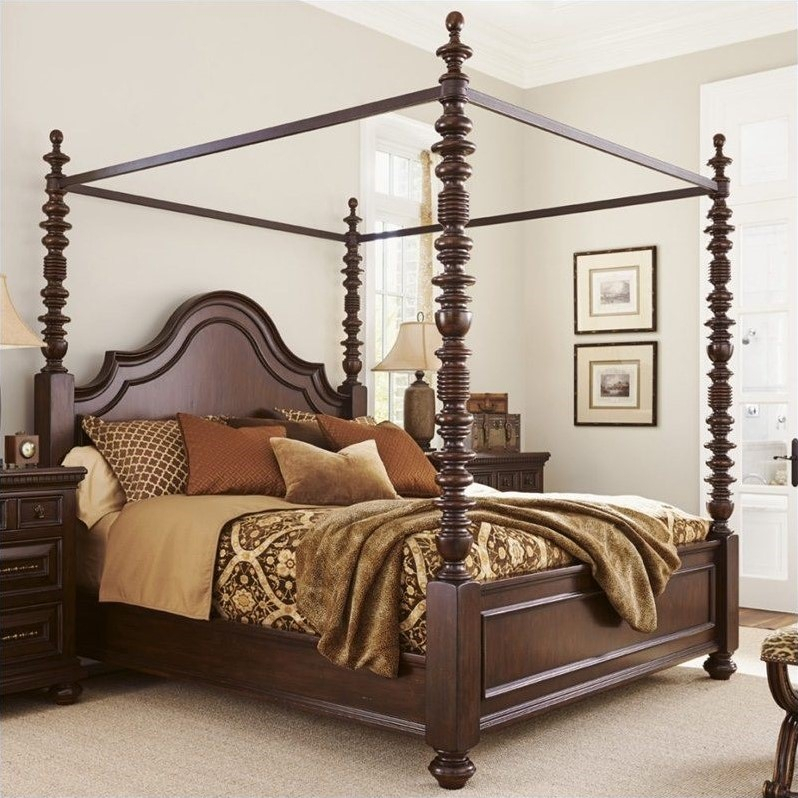 The four-poster bed is usually made of high quality wood like oak. 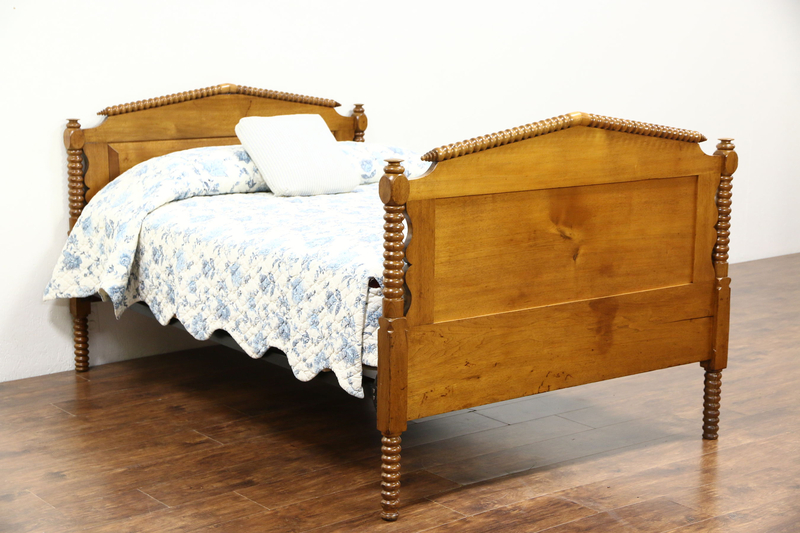 This 16th-century bed is suitable for classic and luxurious bedding. This bottom bed can be pulled out so it can be used as a place other mattress. This bed is perfect for use in children’s room. Divan bed usually already blend with the mattress, so it will be cheaper if purchased football. This is the type of bed that most people have. The head is higher and usually only a minimalist rectangle. Cabin bed has a model blend with cabinet or cabinet and drawer. Just like the trundle bed, this type of bed is also often used in the child’s room. Cabin beds usually blend with cabinets or cabinets and drawers. 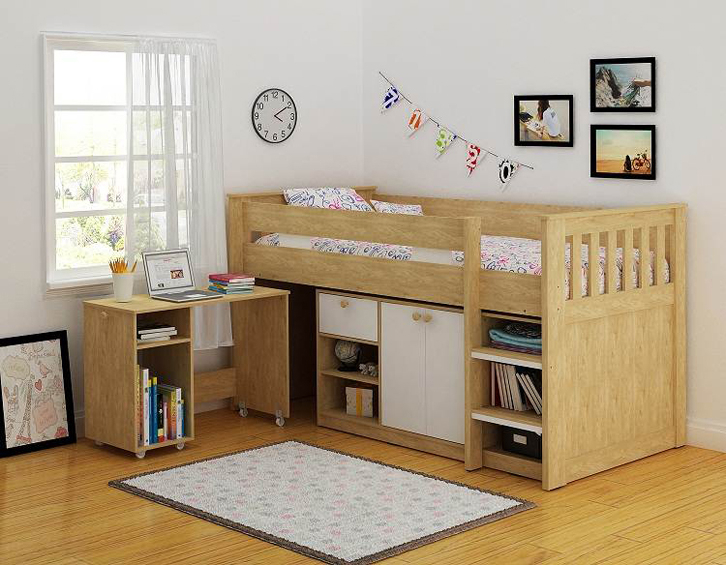 Bunk beds can also be used for one person and the level is used for a child’s study cabinet or table. Bunk beds are usually used for hostels or dormitories, or rooms occupied by two people. You can customize the color of the wood with the color of your home design. 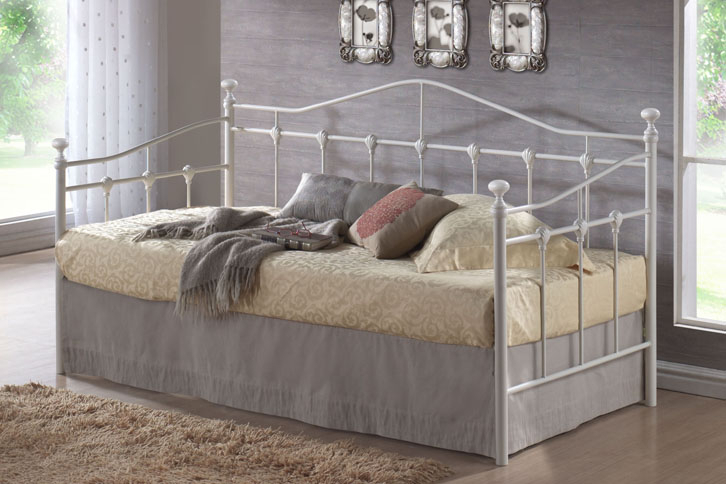 Although giving the impression of vintage, this bed is still a lot of devotees, even you can adjust the color of the wood with the color of your home design. Lift the bed above it, and will immediately visible empty area as a small warehouse in your house. The bottom of this bed can usually be used as a place to store goods. This bed was indeed created for vertical living like a tiny apartment. 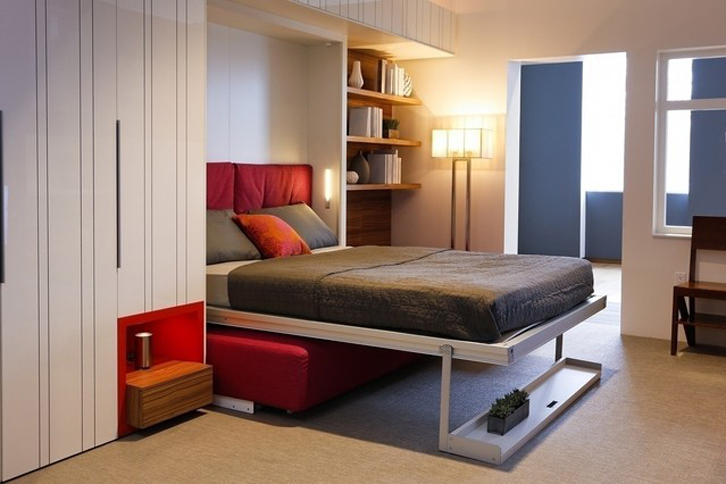 This bed was indeed created for vertical living like a tiny apartment. The right and left sides of the bed are used as bookshelves or cabinets. 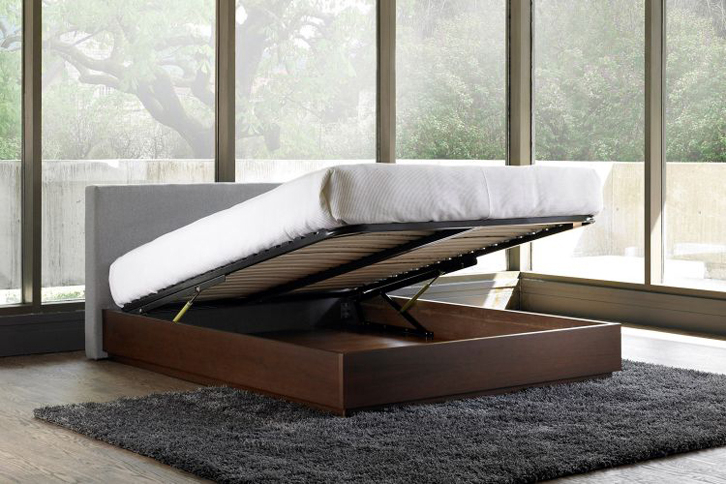 Daybed can also be used as a guest bed and sometimes placed in the family room as a place to relax. This bed is smaller than regular bed.